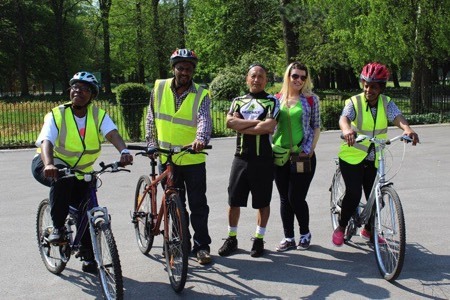 Many of the problems you may come across when you're cycling, like potholes, broken lights, blockages or floods, are the responsibility of the local council. You can find the list of contacts for Greater Manchester at the bottom of this page. If there is anything else we can help with or something that you're unsure about, please get in touch. Report problems like potholes, lights, road furniture, signage, blockages or flooding, to your local council.